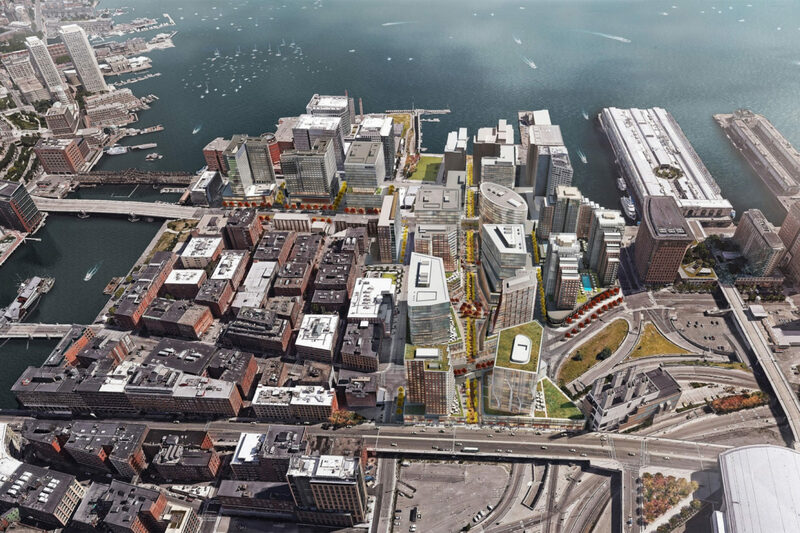 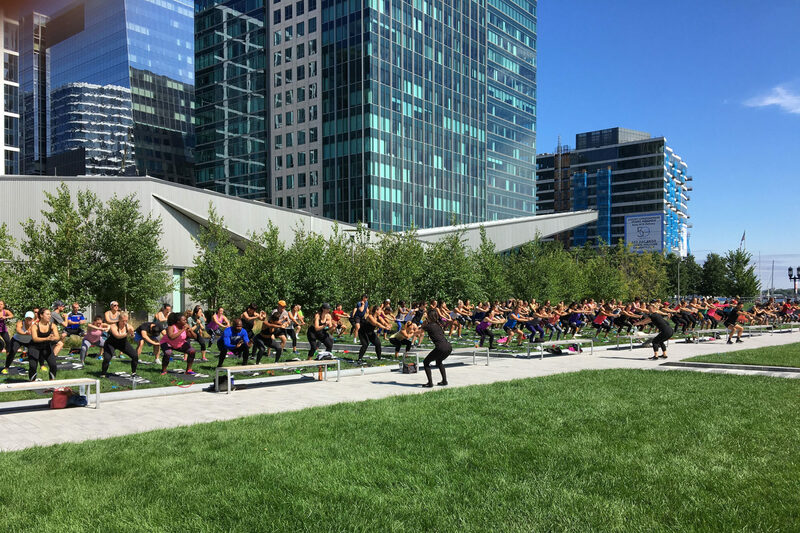 On Boston’s waterfront, culture, industry, and community converge, making Seaport the city’s most vibrant district. 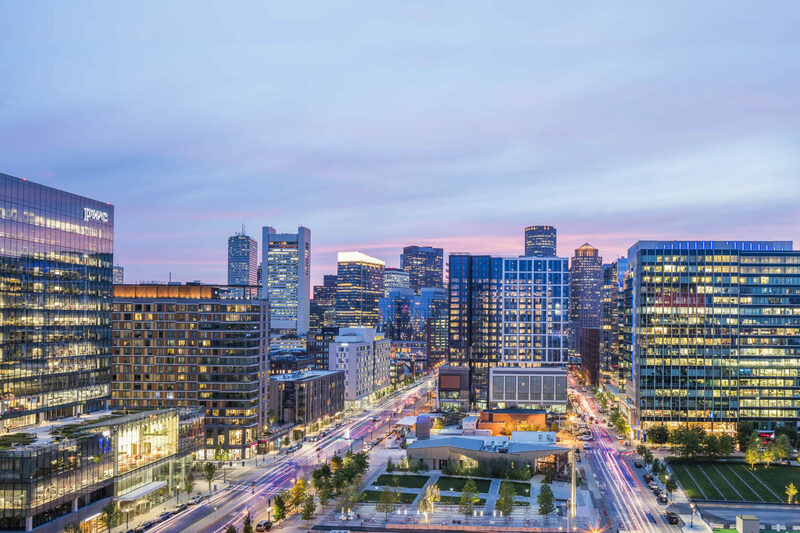 As the largest single real estate project in city history, spanning 23 acres across 20 city blocks, WS is developing 7.6 million square feet of mixed use development. 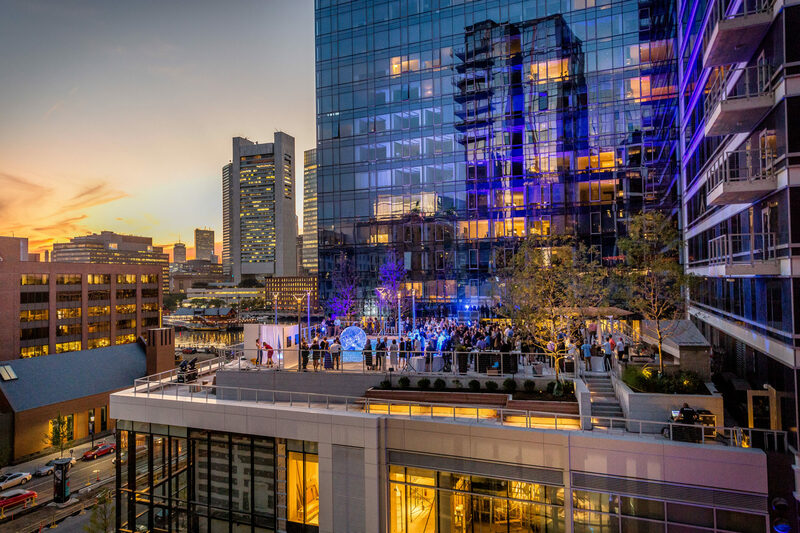 Seaport combines incredible accessibility, innovation and the call of the water in the heart of an amazing city creating a palpable energy that has captivated an entire region.